How to survive a long layover at the airport! 5 tips that will help you. 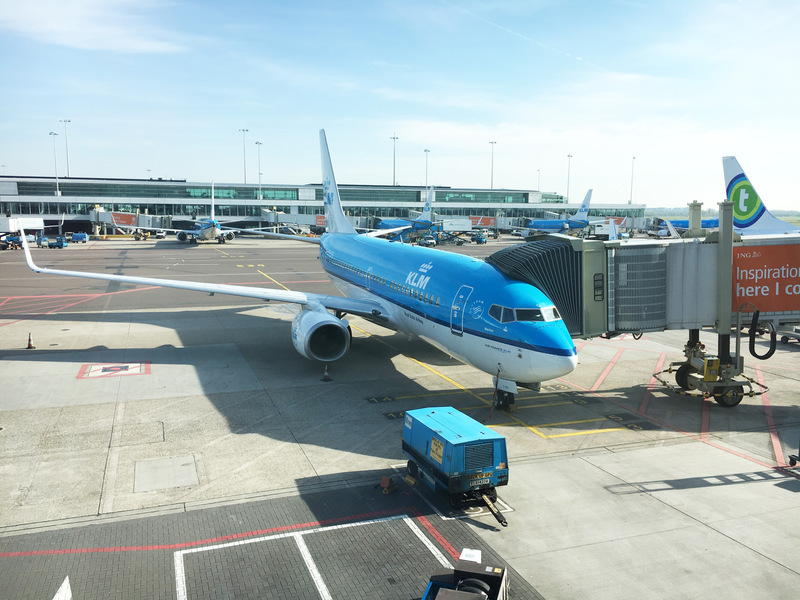 A layover isn’t always something to look forward to, but very often necessary when flying to a destination far away. 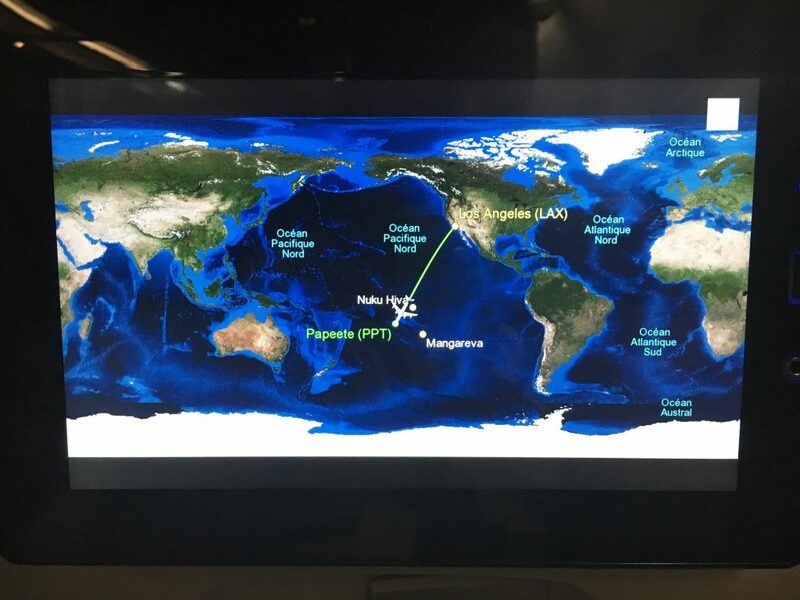 For our honeymoon in French Polynesia we had 3 layovers. 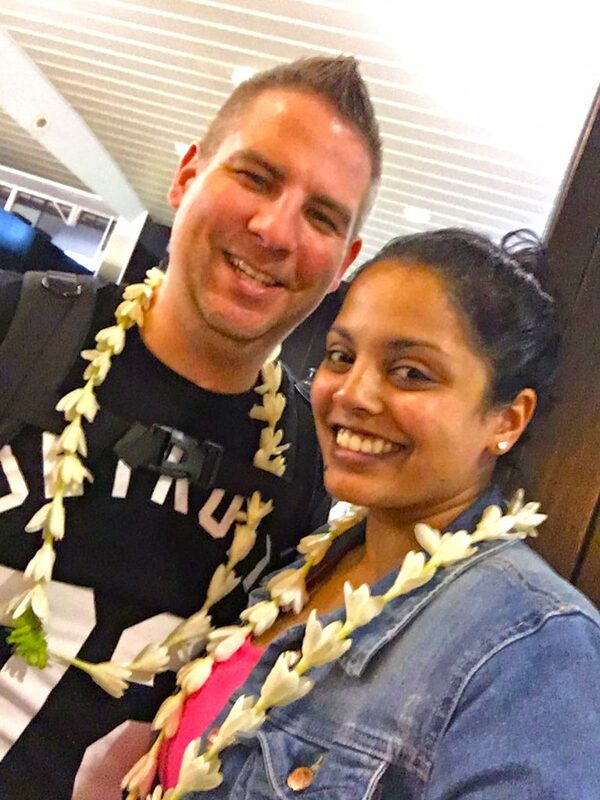 When we went to the Maldives we spent 7 hours on the airport of Dubai. Our tip is to try and stay a little longer in the city where your layover is so you can explore that city since you are already there. 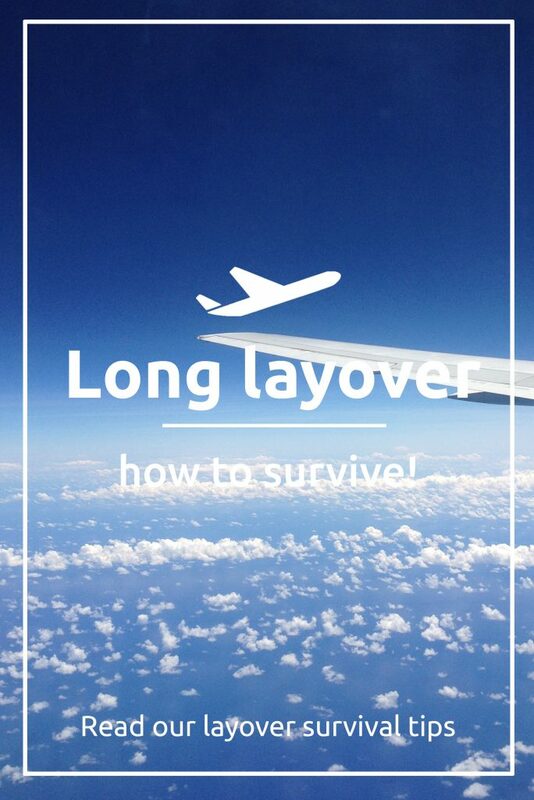 But if you don’t have the time or funds to do this, here are our tips on surviving a long layover. Research the airport where you’ll have the layover. If you have a new and exciting book, why not use the time on the plane to catch up on some sleep and save your book for your layover at the airport. We bet that time just flies by when you can get caught up in an exciting novel. Also, some airports provide free tours along the city’s highlights (See our blog about free layover tours). Make sure you books these tours in advance so you know you will have a spot on them. And did you know that some airports even have botanical gardens or a movie theatre? (Read about it here) Great ways to kill some time. 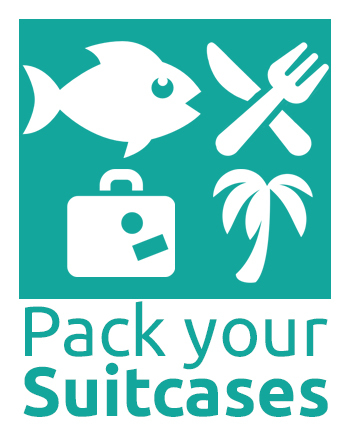 So as a couple travelling for so many years, we have learned to pack snacks everywhere we go. One of us (I won’t mention who it is) can get pretty angry when hungry. Combine this with a long layover and the other person is going to have a bad time. We also like to research the airport of our layover to see if there are any restaurant (chains) that we both love. For instance, living in Europe we don’t have access to many American restaurant chains which we love. When we had a layover in Los Angeles we saw that one of our favorite pizza chains (California Pizza Kitchen) had an airport location. Needless to say we spend our layover happily munching on delicious pizza. When you have to wait for hours sitting in an awful airport chair which is highly uncomfortable, you will want to be wearing something comfy. So leave the high heels and skinny jeans in your suitcases and choose wisely when knowing you have a long layover. Leggings or sweatpants can be cute too, so why not choose those instead? When we say ‘the right kind’ we mean a carry-on suitcase with wheels. We found out the hard way that lugging a heavy bag will only slow you down and get you agitated. Especially when you have a long layover and are not staying in one place. Invest in a good carry-on suitcase with wheels, you’ll thank us later! Everyone is so busy nowadays. You work, you have a house to clean, friends/family/partner that you want to spend time with, working out, travelling, blogging etc. Spend the time you are stuck at the airport wisely. Why not Skype with that friend that you haven’t seen in a while? The time you have is perfect to catch up. Is the wifi at the airport not fast enough? Write emails instead! You can send them when you have a decent internet connection. I bet you’ll have tons of stories to tell your friend who lives in another city. Or why not write you grandma an email? Trust us, she’ll love it! Do you have any other tips for surviving a long layover? We would love to know!